When I was using Linux, I would use Vimperator (a Firefox extension to make Firefox behave like Vim). Now that I’m trying to be more security aware, this is definitely not an option any more for the reasons given above. Then I thought, well, if the attack is inevitable does it really matter which browser I’m using? I then turned my research efforts to looking at “sandboxing” the browser. My initial thought was to use a virtual machine but this was far too great an inconvenience. Having to boot up twice to browse the web would get rather annoying. Then I thought about chrooting, which would prevent the browser from messing with my system in any real permanent way (hopefully) although a browser is a complex thing and so building a chroot environment for it would also be a complex thing. Then I came across systrace in OpenBSD. systrace allows for an application to be wrapped by it so that any system calls can be audited and blocked if they do not match the policy. There is even an option to automatically generate a policy based on what the application uses during normal use, which can of course be edited by hand later. This appeared to be a perfect convenient solution to the problem. Unfortunately, it seems that systrace has some fundamental flaws that prevent it from being reliable as a security tool. The idea was good, but the way in which OpenBSD implements system calls just doesn’t allow for the sort of thing that systrace was aiming for. xombrero is a minimalist web browser with sophisticated security features designed-in, rather than through an add-on after-the-fact. In particular, it provides both persistent and per-session controls for scripts and cookies, making it easy to thwart tracking and scripting attacks. 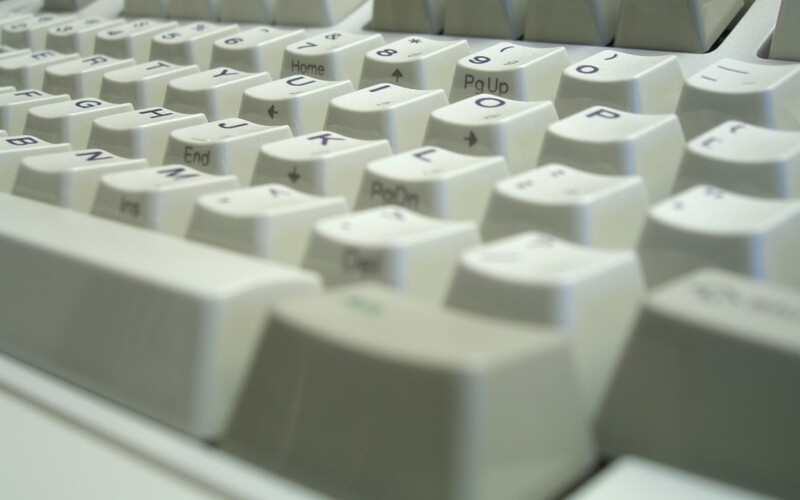 In additional to providing a familiar mouse-based interface like other web browsers, it offers a set of vi-like keyboard commands for users who prefer to keep their hands on their keyboard. The default settings provide a secure environment. With simple keyboard commands, the user can “whitelist” specific sites, allowing cookies and scripts from those sites. Of course, I’m still vulnerable to malicious code in sites I thought I could trust, and helpless to libpng exploits as images are loaded by default and any bugs in the HTML/CSS rendering engine (WebKit in the case of xombrero) but this is definitely a step closer to the secure browser I’m dreaming of. The trouble with the web is that it’s always becoming a more complex system when really, for a lot of sites, simpler would definitely be better. Tagged as: browser, fsfe-planet, openbsd, privacy, security, systrace, xombrero.